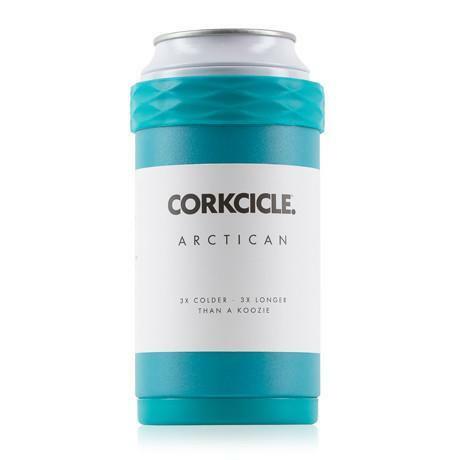 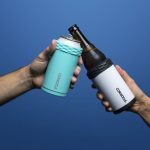 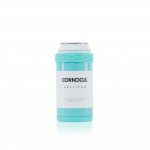 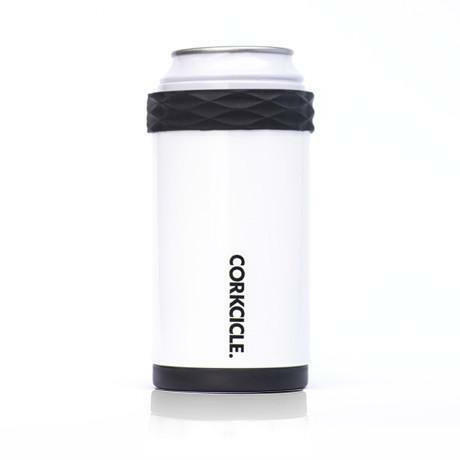 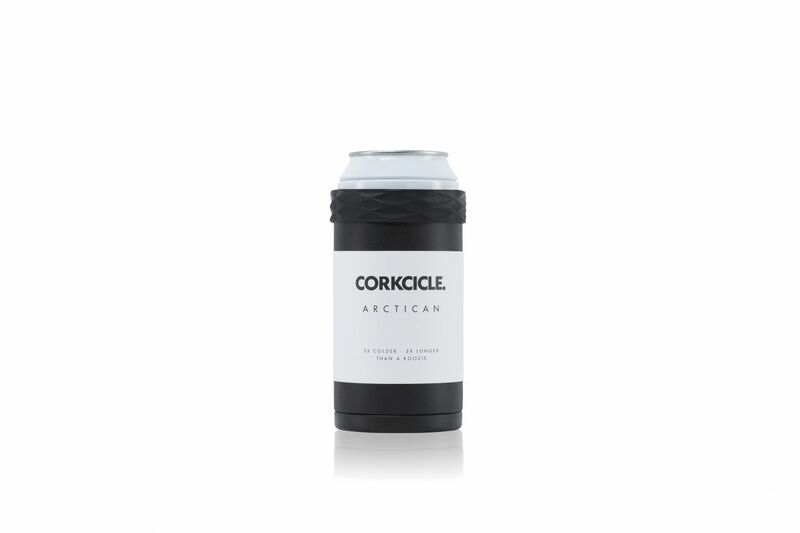 The Corkcicle Arctican is stylish, innovative and highly efficient way to keeping cans and bottles cool, even on the warmest of days. 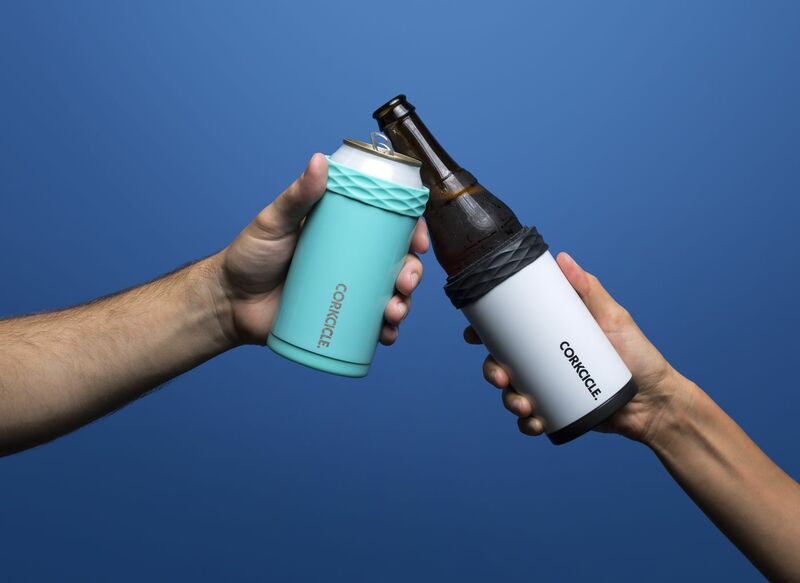 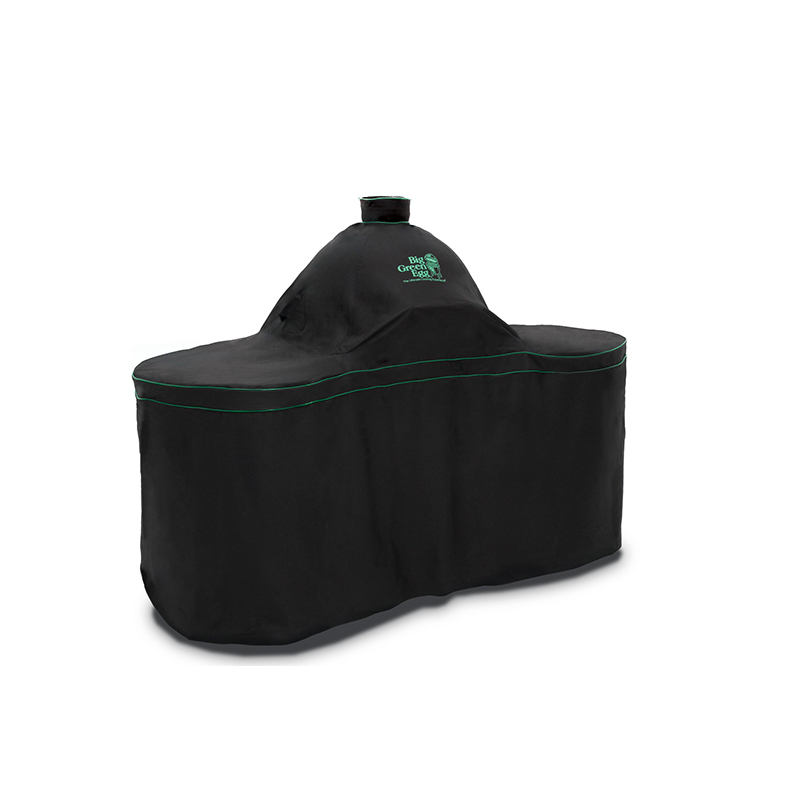 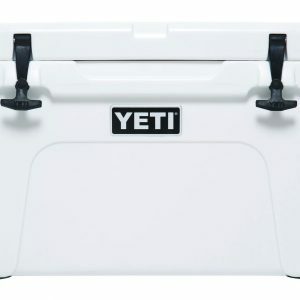 A proprietary cooling core base goes far beyond the standard koozie, keep drinks three times as icy, for three times as long. 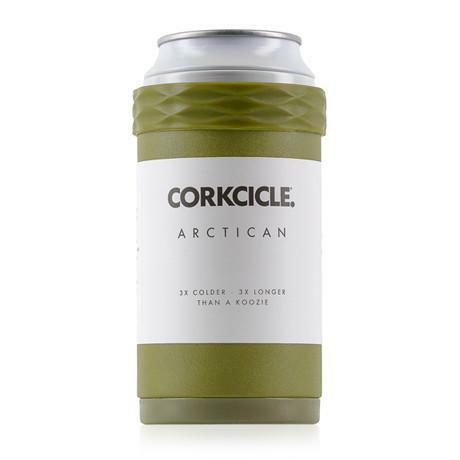 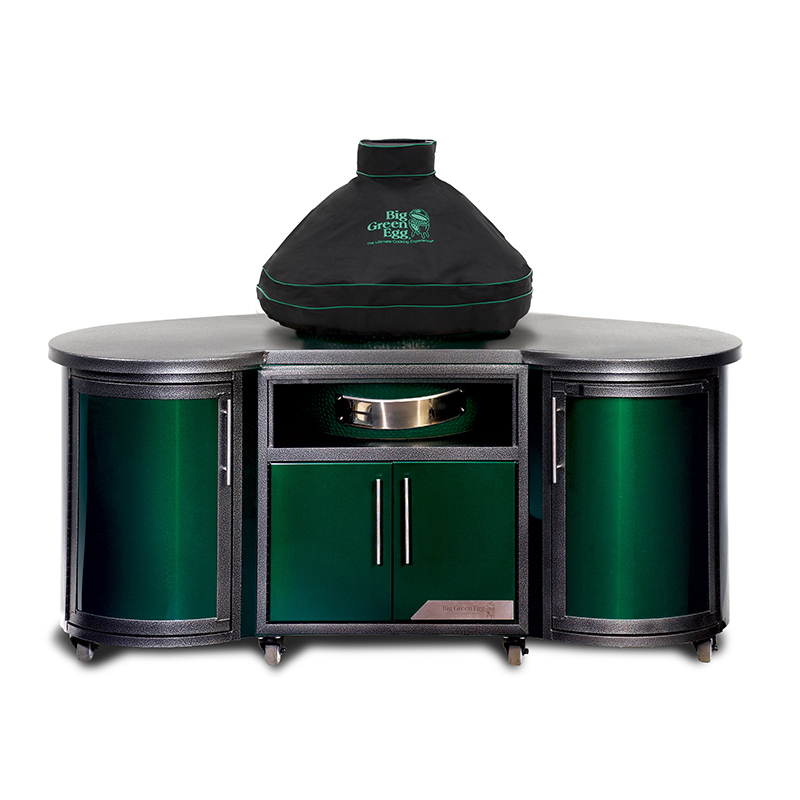 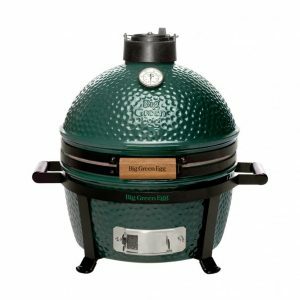 Meanwhile, double-walled stainless steel construction keeps your hands nice and warm.